Todd being one of the newest members to the team, is a recent Construction Management graduate from Pittsburg State University. 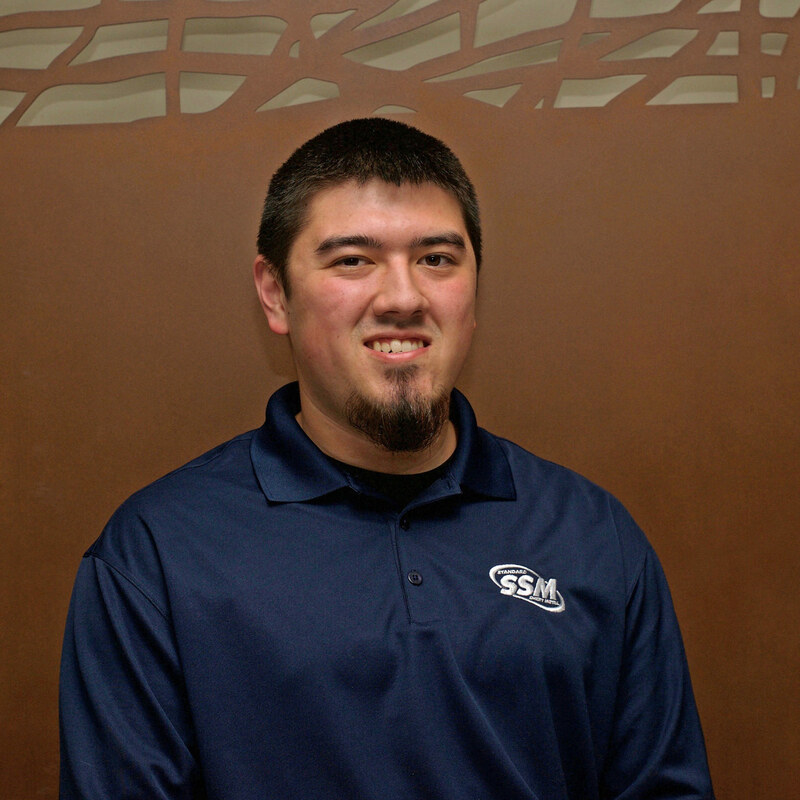 Todd chose to begin his career with SSM in project management / estimating after seeing a presentation on the company. Although being new to the team, he is not new to the construction industry, having worked as a heavy equipment operator in his family owned Raytown Water Company. His past experiences have been key in conveying the desire for team cohesion and constant communication which will make him a great asset to SSM’s future. When not at work or remodeling homes, Todd enjoys spending time with his family and being a role model for his younger brothers.